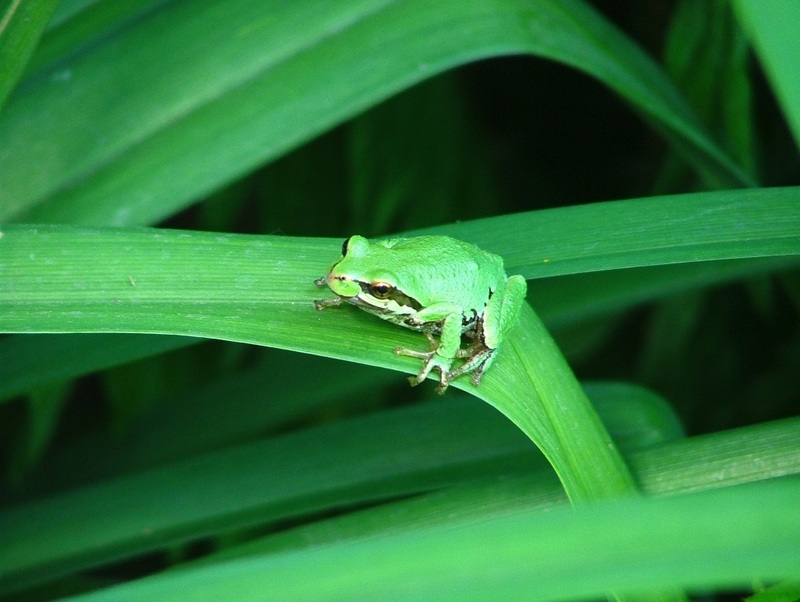 This Green Morph Pacific Tree Frog let me get within inches of it to take its picture on cloudy afternoon in May 2004. I had always been amazed at how small these frogs are – between an 1 and 1.75 inches. If you don’t like what you’re getting back in life, take a look at what you’re putting out.